JRR Cars has been established since 2005 and as a business we keep growing and growing. 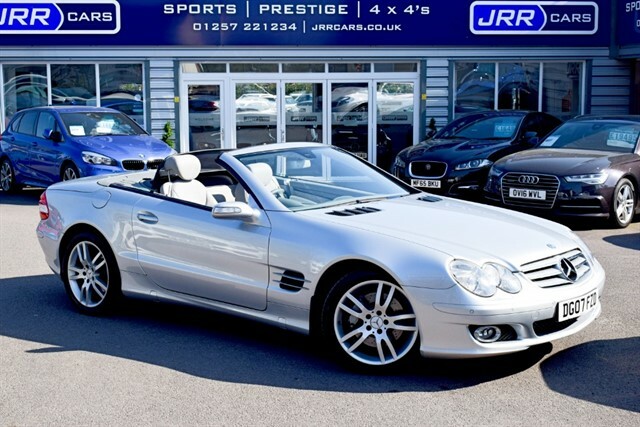 JRR Cars specialise in the German marques such as Audi, BMW, Mercedes & Volkswagen. We are situated just of the A6 in Clayton-le-Woods just near Chorley Lancashire. We are very easy to find and accessible and are 5 minutes away from all major motorway networks. Buying a used car is probably the second biggest purchase most people make in life. It is therefore very important they are confident that they are dealing with an honest and reputable garage. We hand pick all our cars personally, we are very fussy about the standard a car has to meet before we consider buying it. Service history the amount of previous owners, and most importantly the overall condition are of huge importance. Our aim is that you are impressed with our cars not disappointed when you see them. 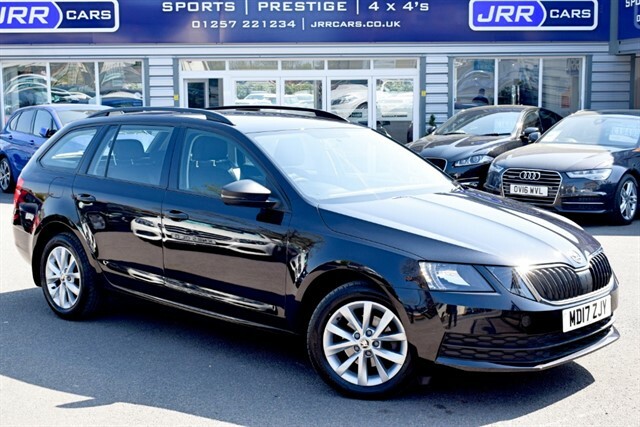 Just come and view our cars we do not pressurise; we offer advice, if we have not got what you want then tell us and we will endeavour to fulfil your requirements. We also buy used cars for cash and can settle your outstanding finance. 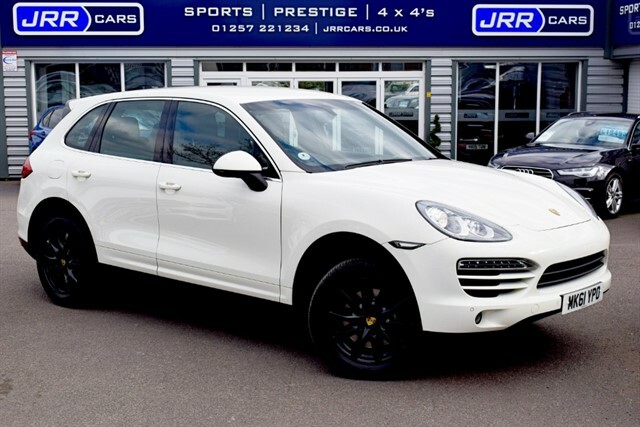 Here at JRR Cars we have a 10,000 sq ft indoor showroom, so whatever the weather the car is easily accessible, you remain dry & warm, and we give you all the time you need to look around the car and make sure it's the car that you dream of. Friendly and effficient - the team was very helpful. A nice, family run business. 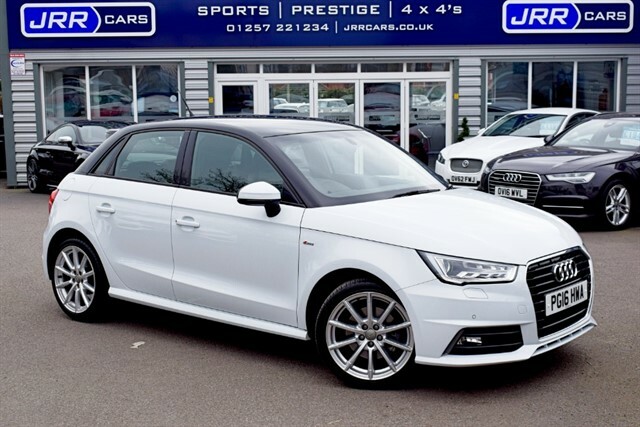 Fantastic to deal with, not pushy at all, car as described! Excellent service from pleasant, well informed staff. Premises lovely, bright and clean. Purchased car from them in a very straightforward transaction. Would not hesitate to return here and to recommend them to all our friends and colleagues. I bought my BMW from John last year, he is a no nonsense guy. I looked at many cars before I found JRR, his cars are genuine, mine was direct from the main dealer, one owner and In great condition. At no point was I pressured into a sale, John answered all of my questions and provided all the information I needed, then left me to browse at my leisure. I would recommend him to anybody looking to buy a quality car, and hope to use him again in the future. My wife bought a used Mercedes C class estate two years ago from this trader. 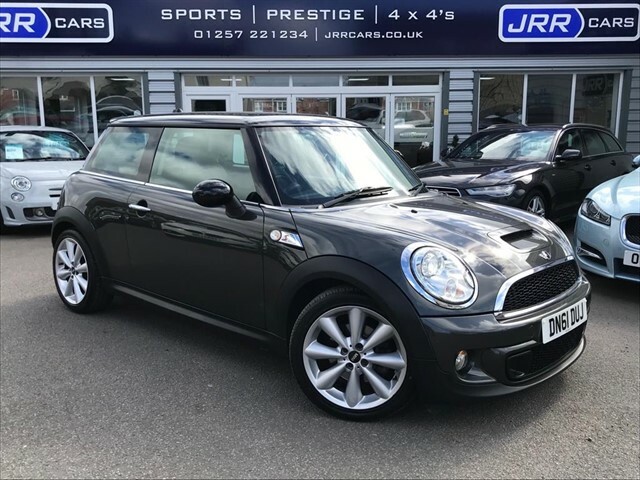 I was initially a bit nervous as it had 95k on the clock, but was only one owner with full service history so we drove up from Kent to give it a look having left a deposit over the phone which was refundable if we did not like the car. Well the car was fabulous and drove like new. Almost two years have passed now 117k on the clock and the car still drives like new. Excellent value and an honest seller. My husband and I are extremely happy with the Range Rover Sport we bought from JRR, we dealt with John throughout the process and he was very helpful and knowledgeable. Our daughter is learning to drive and we will definitely pay a visit to JRR Cars for her car, very impressed and would highly recommend! I have bought my last two cars from JRR cars limited, never had a problem at all with either car and exactly as described on the website. Really professional and happy to help. Would definitely buy from JRR again when I come to change my car again in the future. Would highly recommend! Awesome guy! Really helpful and fab communication, assisted with finance and was patient whilst everything went through. I travelled 2 hours to this garage and have done in the past and will do it again in the future, this is the kind of service you need, no hassle just smooth running! Thanks again! Great honest service from these guys who go the extra mile to make you happy. Was definitely worth the travel down from Sunderland! Collected a car previously unseen from John today. Drove 110 miles in my SLK and drove back with the Jrr car . John is a consummate professional. He had promised me that the car was as it should be and it was. He honoured the trade in quote that he gave me on my car. Great to meet an honest car guy who I could freely advise anyone to buy from. I am really chuffed. Lovely company to deal with. John was professional from start to finish. Would definitely return for future buys! Professional and helpful. A very positive experience. 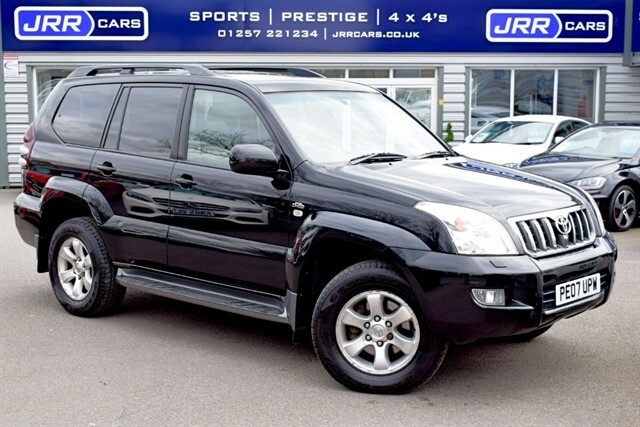 Car very well presented and a fair deal agreed. Helpful staff and no hassle straight talking which is what I like. Will certainly return in future. Have bought a nice car. Will be back again. Just purchase my second car from here, all positive will look here for my nxt b4 anywhere else. Exactly as cars sales should be. Honest, reliable and very helpful. 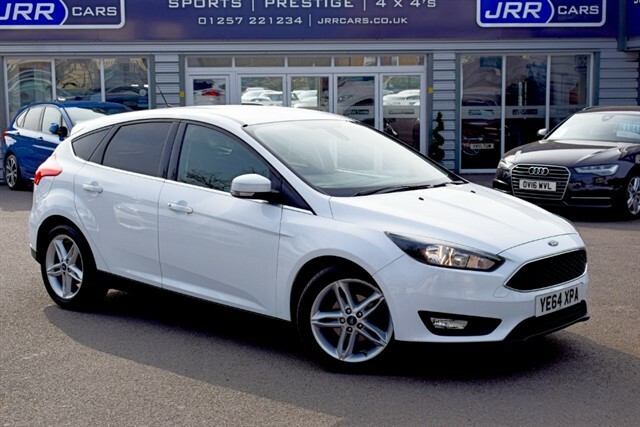 We got our Ford focus from JRR cars today. 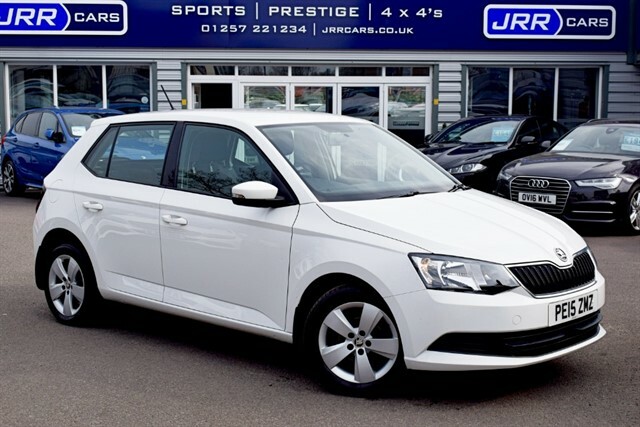 It was the most straight forward car sale we have experienced, John made everything really easy for us and the sale was hassle free. We contacted John through his website email and within minutes he had replied with all the information we needed, and within the hour had started to process our finance application. The car on arrival was ready for us to view, in flawless condition and exactly as advertised. The showroom is smart, clean, classy and professional and really compliments the JRR name. John was really friendly and helpful, and is overall a really professional guy and a great businessman. We drove away within the hour in our new car. We're very impressed, so happy with the car and would definitely recommend to anyone without hesitation. Quality car sales business. 5 stars all the way. I dealt with John Russell. 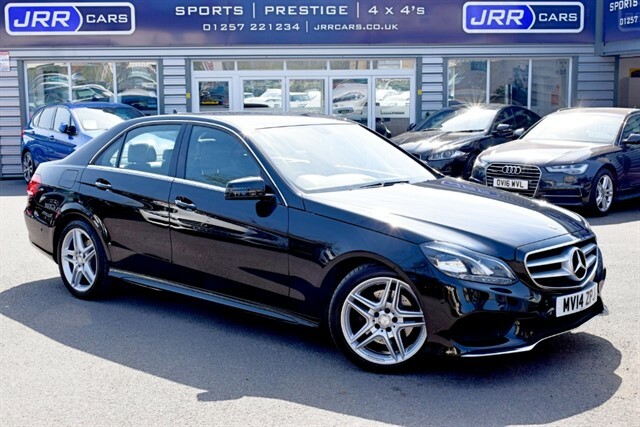 My experience was pleasurable and the sales process was professional, no nonsense and I left with my Mercedes E Class feeling confident that I had made the right choice. Not only in the car but more particularly with JRR Cars. Buying the car was relaxed with no pressure what-so-ever. John was completely honest when I asked him to do a 'walk round' and describe the vehicle condition. Particularly important to me, as I travelled from Somerset to Lancashire to complete the purchase. He assured me that I would not be disappointed and he was 100% correct. The car was presented in impeccable condition, having clearly been carefully, professionally valeted. I recently bought a car from one of the very big national dealerships. They shall remain nameless, except to say that their name included the words CAR and SHOP. That experience was the opposite to what I have described above. In spite of major promises advertised and reneged upon. JRR Cars wins hands down!!! I found John very professional and kept to his word on my part ex. I travelled from South Wales and wasn't disappointed when I viewed the car, described as per a telephone conversation from John. I would definitely use him and his company again for any further purchases. One happy Mini customer!! Great to deal with would recommend them to anyone on the lookout for a new car. A pleasure to deal with John, i left a deposit over the phone unseen and he arranged the finance for me. the car is fantastic. 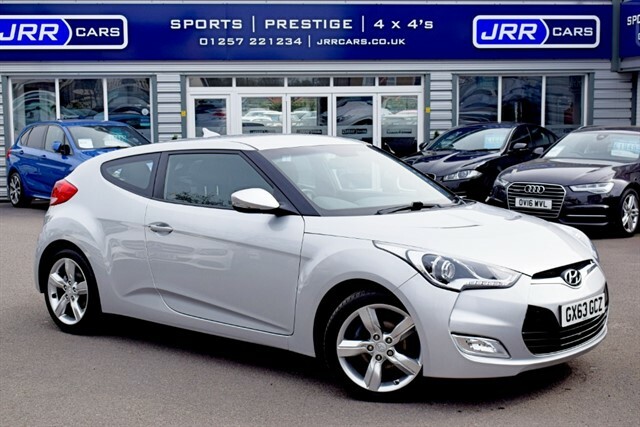 If you want to avoid pushy sales people and view a selection of good cars then go see John. Dealer email back same day. Arranged a viewing. Relaxed no pressure viewing, and left to look over car by ourselves, as appointment only viewing, nobody else there. Overall environment including cars, smart, clean and tidy, exclusive, nice atmosphere, personal, but not pushy. Fair trade in also, buying the car.